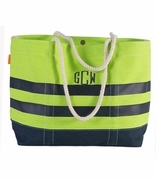 Buoy sling duffle bags. This super strong and durable duffel bag features a trendy buoy-boat design theme in a bold blue, white and brick-red striped pattern with a huge black number 3. A carry over from the old fashioned buoys of days gone by, the guideposts of the seas, this duffel is great for your next sea adventure, a personalized gift for a new boater, or a fishing bag for a day outing. The duffel is made from canvas, a feel-good and eco-friendly material that shows your concern for the environment. A white twisted rope feeds through sturdy eyelets and cinches the top closed. It also offers an adjustable strap that can be slung over a shoulder. 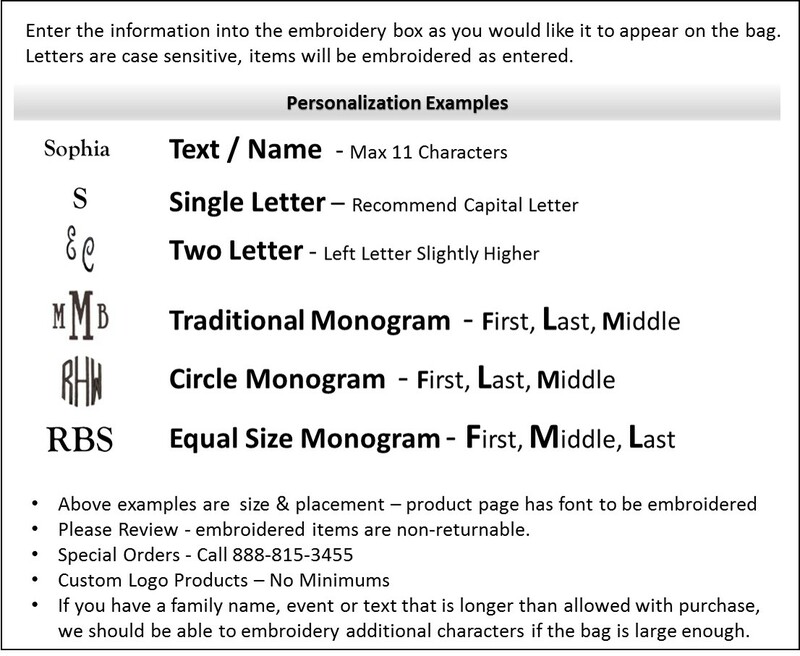 You can personalize the bag with an embroidered name or initials, making a fabulous gift for a new boater introducing their watercraft.